Mataro (a.k.a. Monastrell or Mouvedre) is a grape variety believed to originate from the Mediterranean coast of Spain. 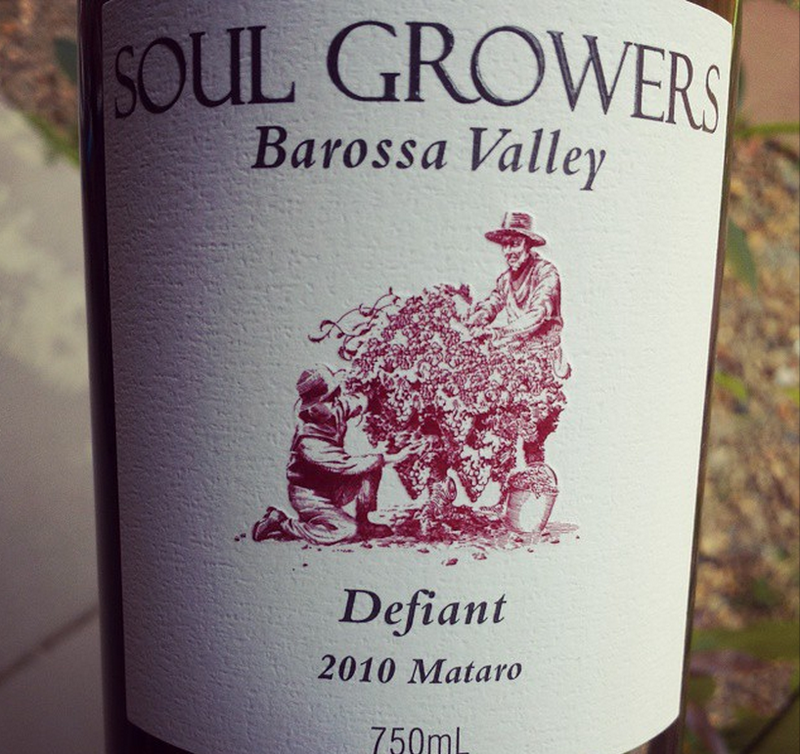 Here in Australia (much like the Southern Rhone region of France), it is often blended with Grenache and Shiraz to produce the wonderfully drinkable GSM blend. 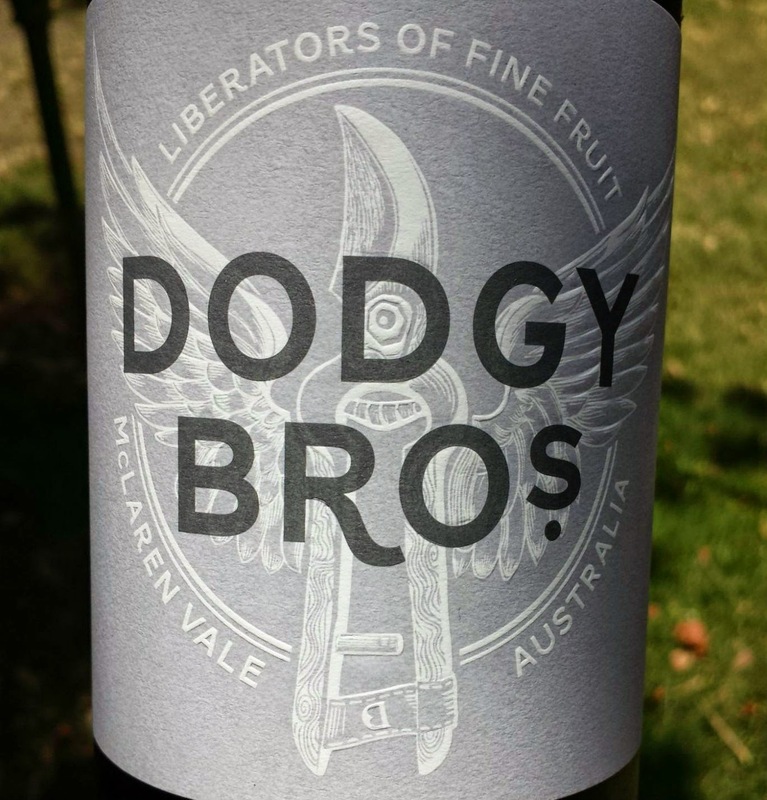 That was the initial intention with this wine, however winemaker Wes Pearson decided it was so good that it was bottled along with a small amount of Grenache.. There is a beautiful interplay of dark cherry and black fruit with some more savory elements on the nose. This wine has excellent length on the palette with supple tannins. A wine worthy of contemplation and appreciation on its own, however I may try the next bottle alongside some lamb cutlets. I'm going to try to age my remaining bottles for a few years, but that will be a serious test of my willpower, as this wine is already drinking fantastically.